Nepal has 8 mountains with height of hopping 8000 mtrs and above including the highest mountain in earth the Mount Everest. Nepal has 1800 mountains above the height of 7000 mtrs which eventually and undoubtedly makes the Nepal as the expedition and mountaineering destination. The lofty Himalayas of Nepal is waiting for the aspiring mountaineers to scale the epitome of the mountaineering. The expedition in Nepal has the world famous tale of intrepid and sacrifice which would motivate the many kind for the scaling of these superlative mountains at least once in a lifetime. 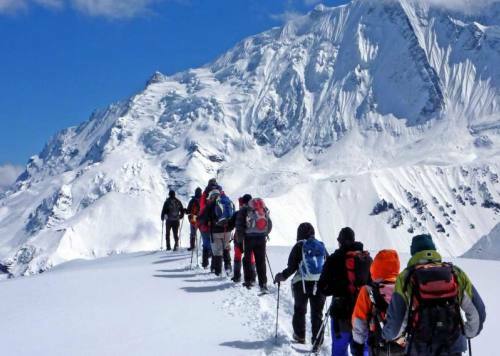 The mountaineering expedition in Nepal doesn’t merely confine itself into the scaling of the mountains however the route to the foothills of these lofty Himalayas presents you the unique experience of nature and culture. The experienced Sherpa Guides and geared with the modern technology the expeditions to these lofty Himalayas. The famous mountains like Everest, Annapurna, Dhaulagiri, Manaslu, Kanchenjunga, Makalu, Choyou, Lhotse, Amadablam etc are awaiting for you to embrace and imprint the glory tale all over it. Come join the band wagon of the Backpacker Treks and Expedition Pvt. 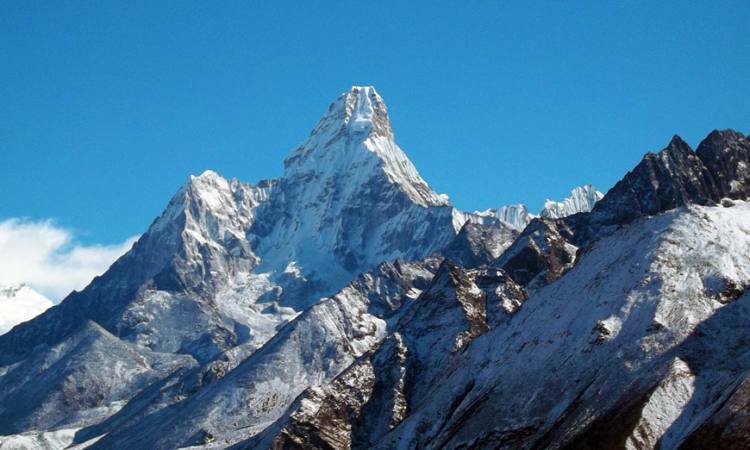 Ltd. for the ultimate mountaineering experience in this mountainous country Nepal. 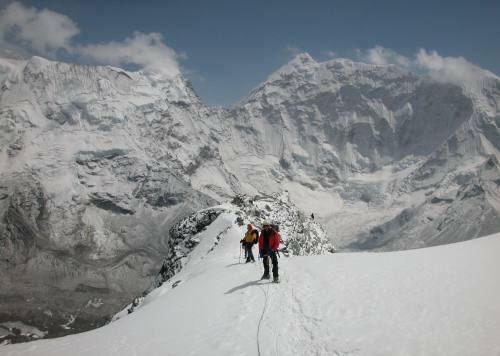 The adventure holiday in Nepal would be the worthwhile for you to test your endurance and bravery.